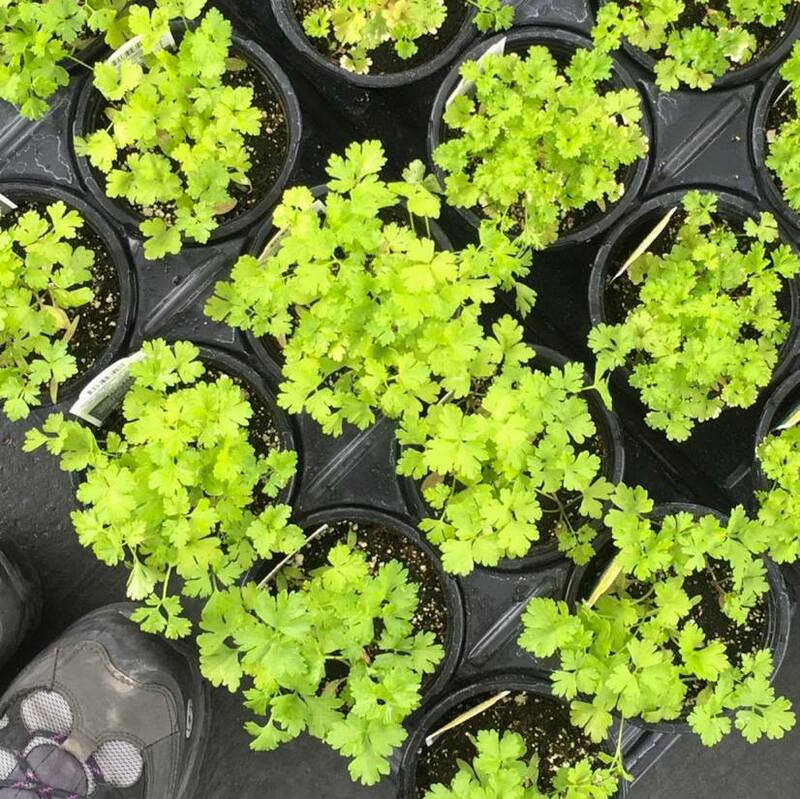 Wasatch Community Gardens offers 50 workshops each year, so there is certainly a class or two or many for you. We’re offering over a dozen new workshops and working labs this year, so we’ve got plenty on the agenda even for those who’ve already taken lots of our classes. Is this the year you will start your first organic garden or learn something fun and new even if you’ve been gardening for decades? 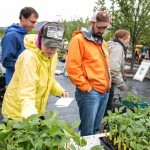 Come join us for a workshop or two and hone your organic pest management skills, learn more about your soil, start your first flock of chickens. Become a confident food preserver in one of our canning classes, or get your permaculture groove on. We also have school and youth garden programs, as well as volunteer opportunities to participate in a community garden. Visit our online calendar for dates and times. 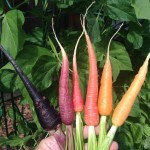 Wasatch Community Gardens is an amazing organization! The staff is caring and their gardens/programs are very helpful and beneficial to our community. Keep up the good work! Just went to their plant sale today. I had so much fun, wonderfully organized. I’ve also been to one of their free fabulous workshops. What a great organization. 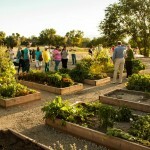 I am so proud to have Wasatch Community Gardens in Salt Lake’s collective backyard! 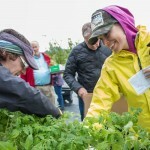 They are a great example of how our community can work together to bring the farm to the table, and much more! 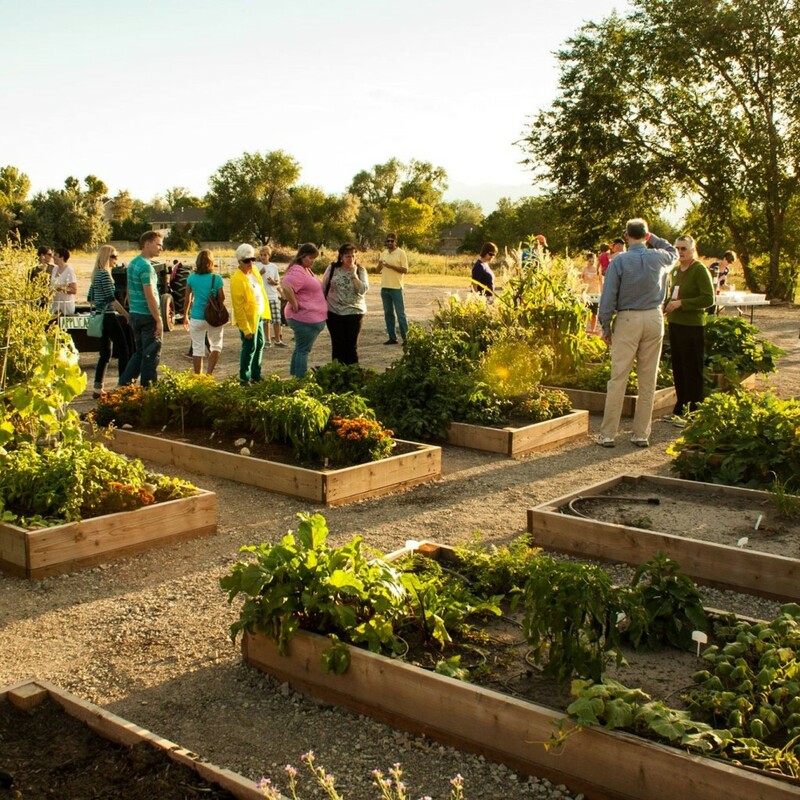 Wasatch Community Gardens is a nonprofit 501(c)3 organization that has served residents along the Wasatch Front since 1989. We are committed to building community and providing opportunities to learn and grow through gardening. 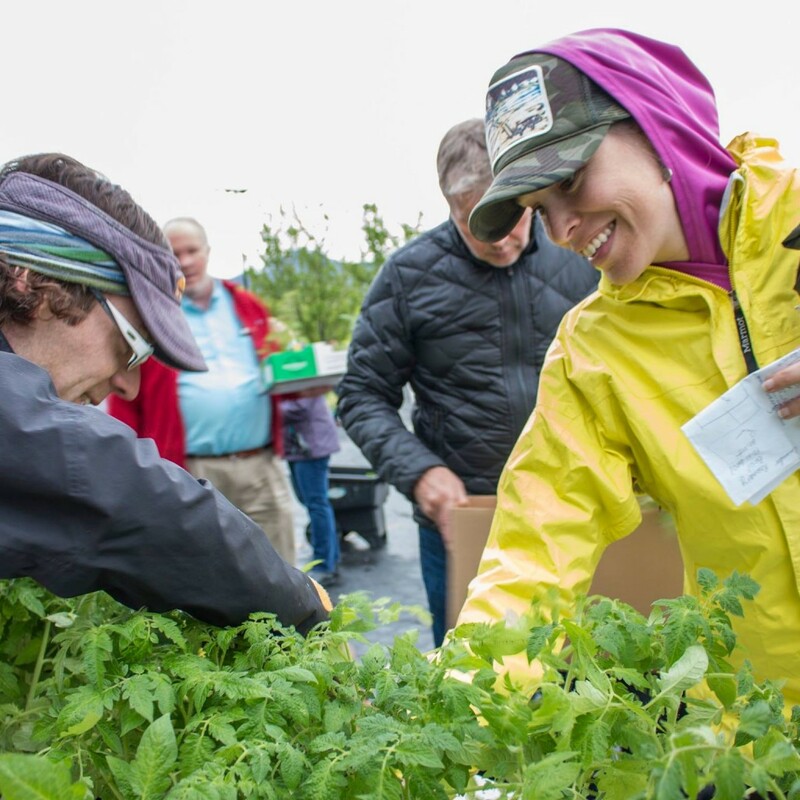 We do so by offering a spectrum of dynamic programs, workshops, and events covering everything from starting your own community garden to starting your own seeds indoors. 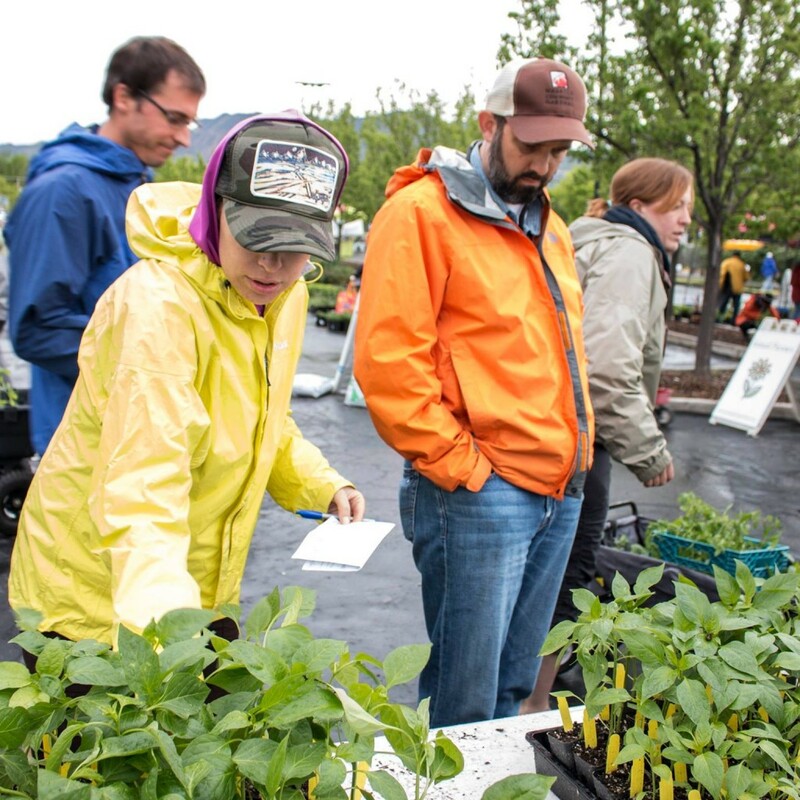 As interest in urban agriculture grows, we strive to offer a vibrant and evolving network of land, expertise, and education. 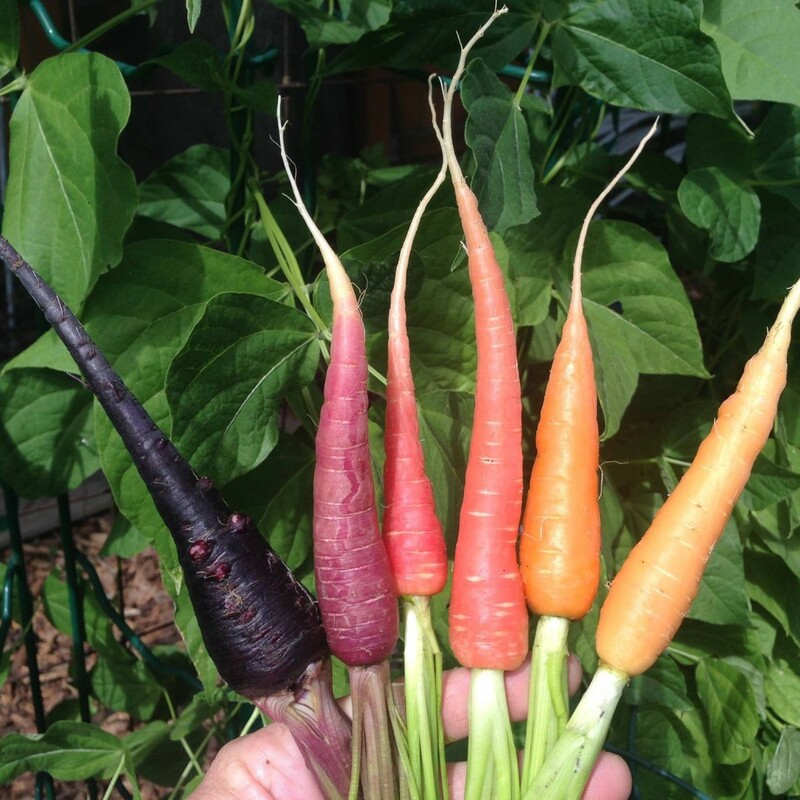 Our mission is to empower people of all ages and incomes to grow and eat healthy, organic, local food. This entry was posted in Farms and tagged farms, garden, produce on May 16, 2017 .